Econorod provides all types of general maintenance to complement our core activities. The following are a selection of these. 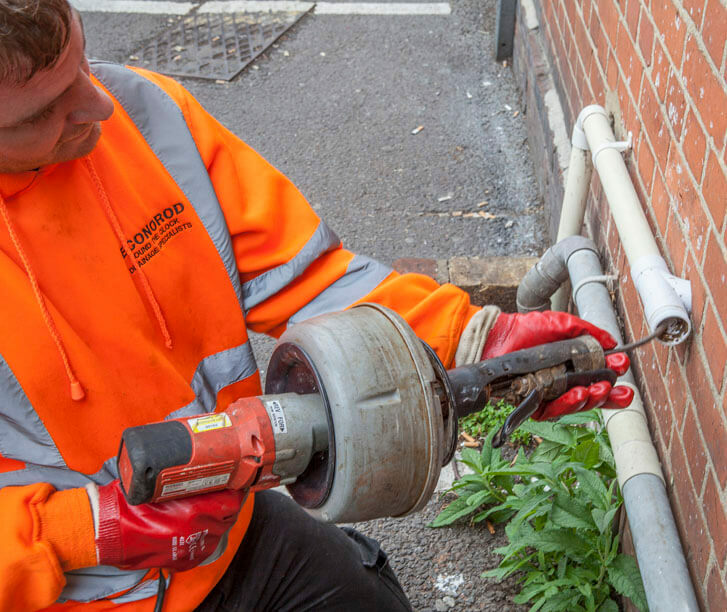 Regardless if the problem is above or below ground Econorod can repair or replace all types of pipework. This also includes all types of general plumbing work. Econorod can provide remedial work on old Soakaways or install new ones where required. Inspection Chambers and Manholes Econorod can replace or supply new all types of Inspection Chambers or Manholes what ever the situation. Econorod can offer visual inspection and maintenance for all types of pumps. General Maintenance by its nature can cover many activities, so if you do have a maintenance issue please contact us to discuss it with us, we are always pleased to help. since the company was formed 28 years ago.